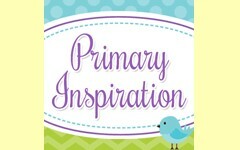 These are linky parties that Wise Owl Factory participates in sometimes. 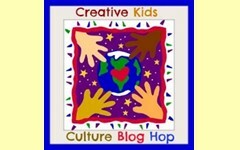 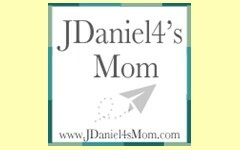 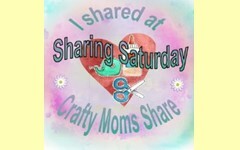 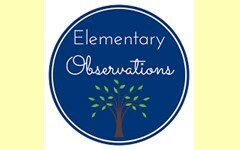 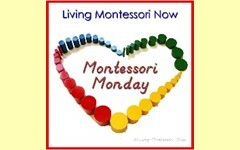 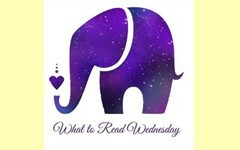 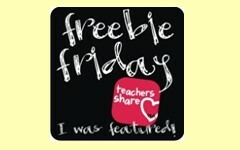 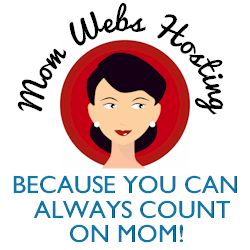 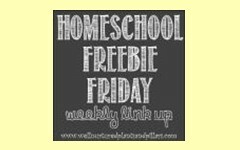 They share educational, craft, Montessori, school, homeschool, books, and free resources. 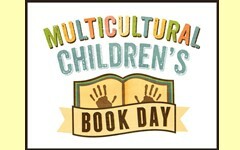 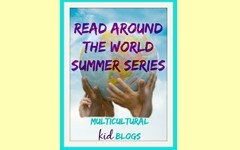 Several have a multicultural focus. 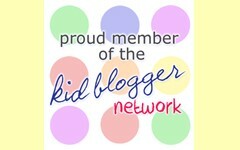 We invite you to review the posts and even join if if you have a blog. 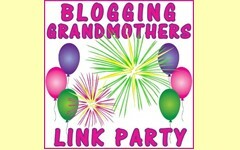 Please follow the directions for each linky if you are a blogger.